The Italian landscape is best enjoyed by those who enjoy going on long drives. A country that has given birth to some of the most sought-after luxury vehicles, is it any wonder that it has breathtaking scenery to match? This is one of Italy’s most scenic coastlines. It is a landscape dotted with towering bluffs, cornice roads, pastel-colored villages set in terraces, and luxurious vistas overlooking turquoise-colored waters. This region grabbed a much-coveted spot on UNESCO’s 1997 World Heritage List. Costiera Amalfitana lies in the southern region of the Sorrento Peninsula, located in the southern part of Bay of Naples. It is home to famous towns such as Positano, Ravello, and Amalfi. 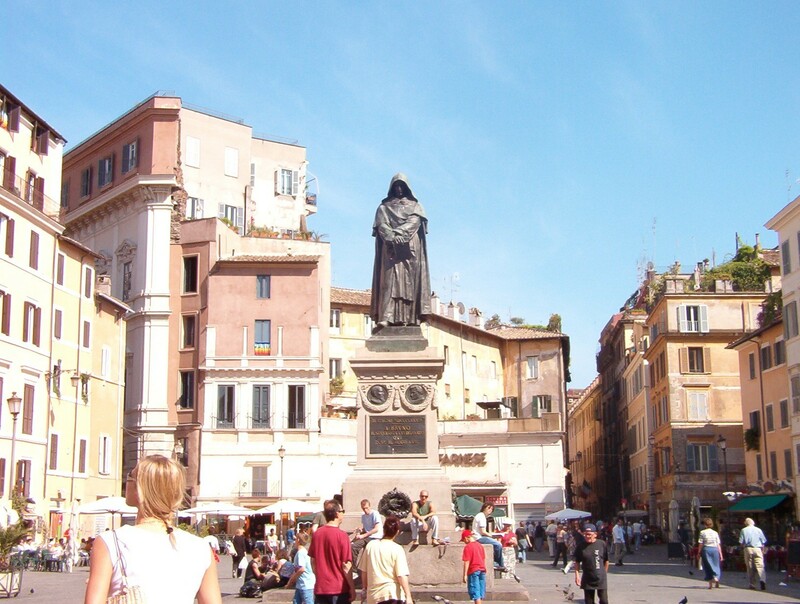 The area has been a source of inspiration for artists for many centuries, particularly the likes of composer Richard Wagner, playwright Tennessee Williams, and writer Giovanni Boccaccio. 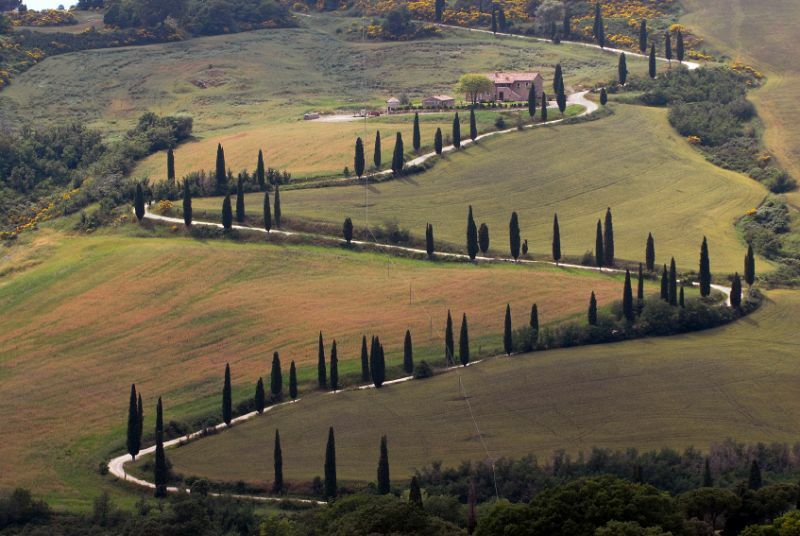 This is a charming wine road located between Sienna and Florence. It dates back from the 17th century. The road crosses through the Chianti region. The drive in this region is similar to driving through a painting that depicts a vivid forest scenery filled with rolling hills, hilltop villages, and swaying trees. The area also produces some of the prestigious wines and houses several award-winning vineyards. Located between La Spezia and Bordighera, this is a coastal drives that crosses through the Italian Riviera. 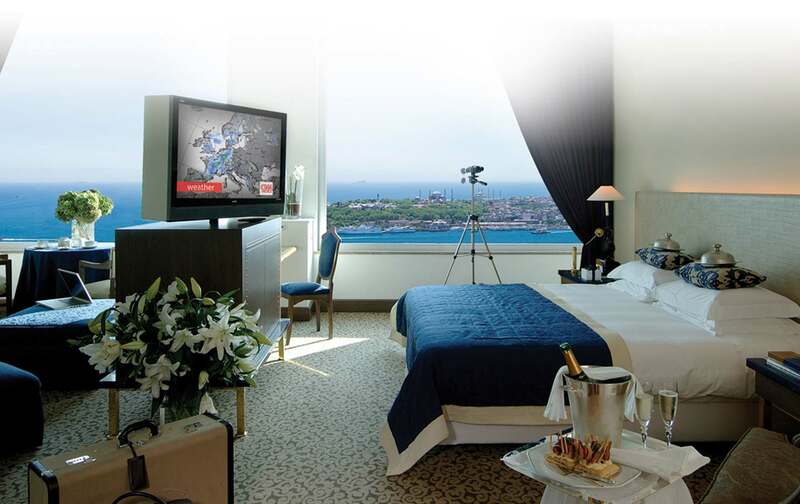 The area has an air of old-world elegance and charm that is no longer present in most other European hotels and resorts. 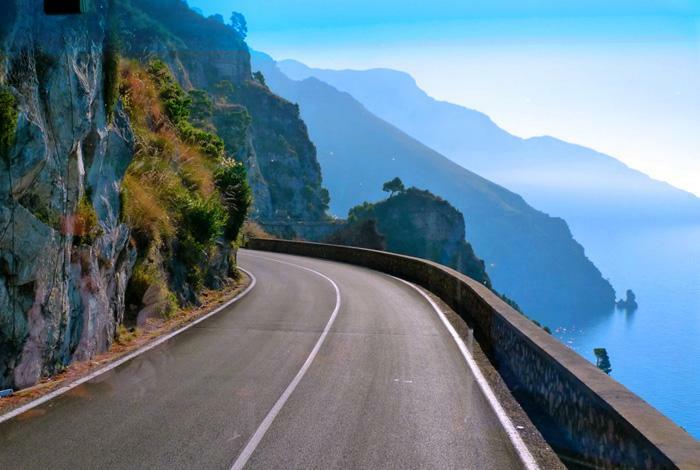 By taking this drive, you will be lead through numerous towns and villages such as Portofino which is famous for its ocean views, dramatic cliffs, and renowned restaurants. It also has the best Belinis anywhere in Italy. The roads are narrow and very prone to congestion; however the drive is quite pleasurable. 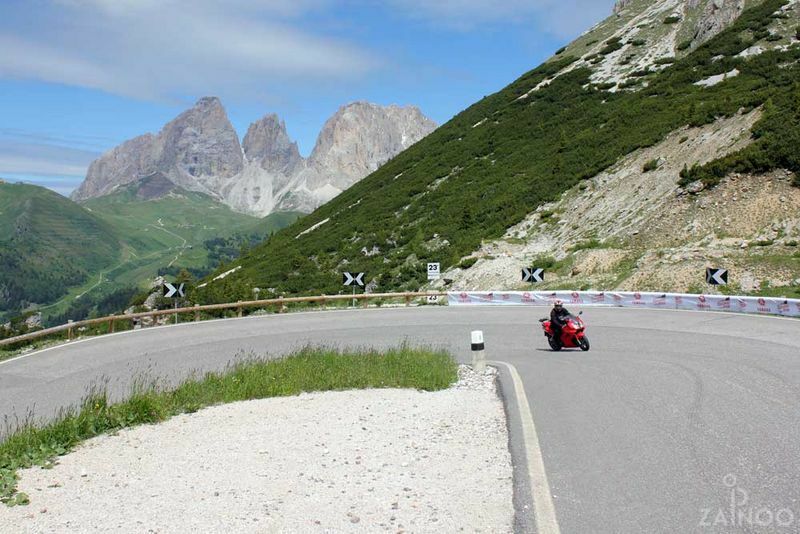 Located between Cortina d’Ampezzo and Bolzana, this drive offers many breathtaking and scenic mountain views. This drive is around 100 km starting in Bolzano and cuts through the peaks of the Dolomite mountain range of the Italian Alps. This is one of the most pristine regions of Italy. The entire drive will take around three hours and is dotted with several detours which lead into charming towns and villages. 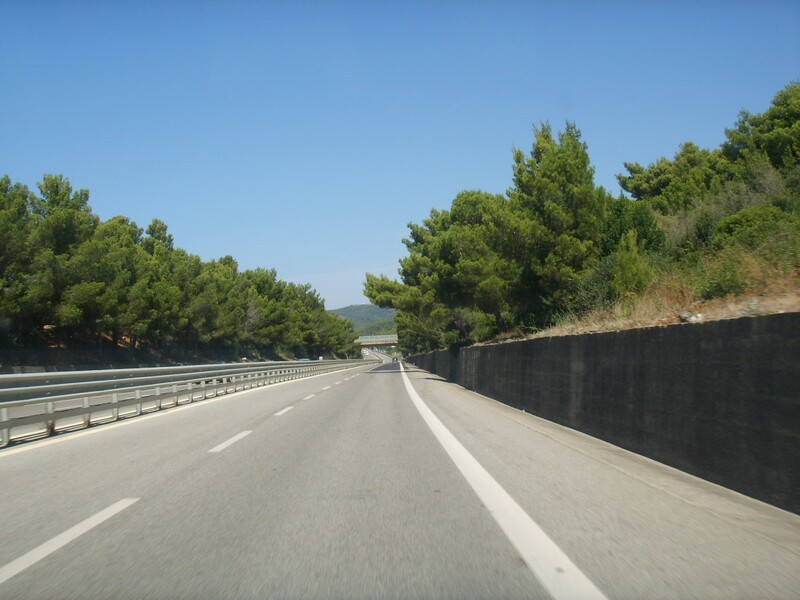 The A24 in Rome heads into Pescara, cutting through the center of Abruzzo and the Gran Sasso mountains. It also passes the earthquake-affected region of Aquila. This scenic route is less treacherous than the previous ones, and offers varied landscapes ranging from forests, to mountain ranges, to countryside. There are several detours along the way which lead into charming little towns. The mountains themselves are daunting and give you some idea of how impenetrable the region was at one time. 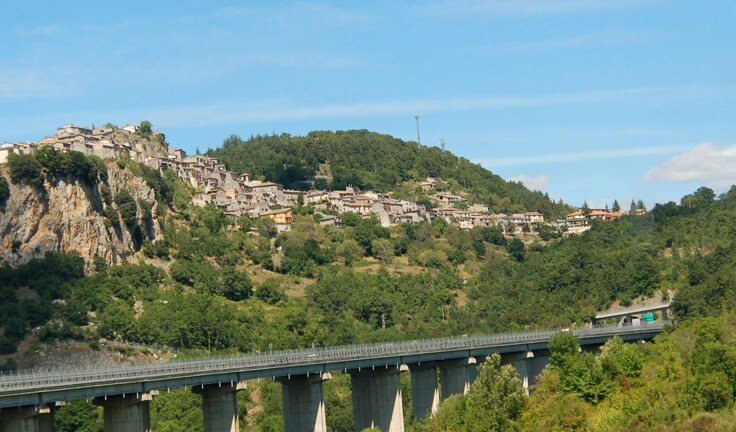 If you are planning a trip to Italy, be sure to take a long drive through the scenic routes mentioned above.